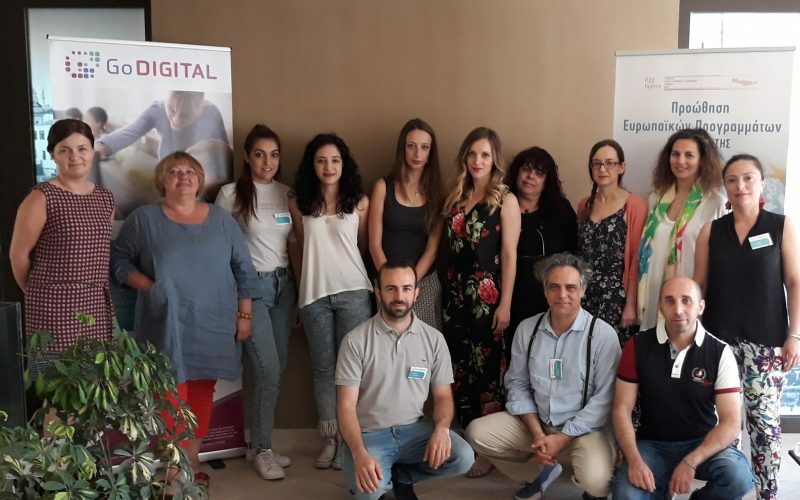 The GoDIGITAL project addresses the need in EU policies for high quality teachers able to innovate using ICT and for improved data on their digital competence. It also tackles the need to enhance the uptake of ICT in teaching and learning, to promote stronger coherence between different EU and national transparency and recognition tools, and strengthen the professional profile of the teaching profession. 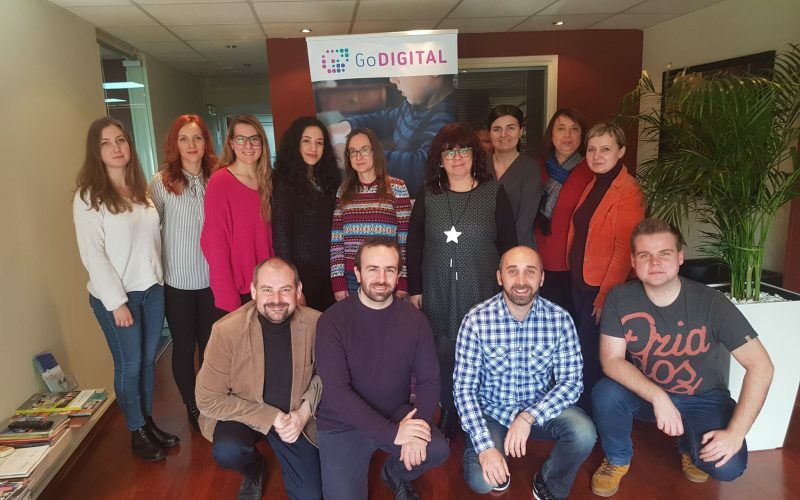 The GODIGITAL project aims to design, develop, pilot-test and evaluate a complete tool kit to support primary schools to develop their schools digital development plan in order to upgrade the digital competences of the teachers and as a consequence the digital literacy of the students. Through participation teachers will IMPROVE and VALIDATE their digital skills in order to meet the current trends of the digital era and improve the quality of teaching, learning and assessment thus ensuring better learning outcomes. The GoDIGITAL project is funded by Erasmus+ Programme KA2: Strategic Partnerships for school education.